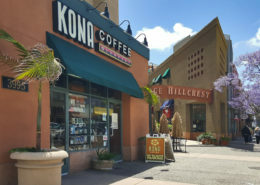 Landmark development in San Diego’s Hillcrest/Uptown District consisting of 5 mixed-use buildings. This project contains a hospital, medical offices, commercial offices, a 5-plex cinema, restaurants, shops, residential/business suites and an expansive parking garage. Equipped with high-speed data & telecom, card access, surveillance cameras and 24-hour safety patrol. 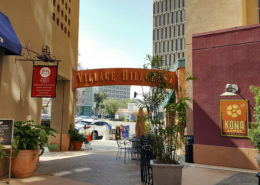 Located near the historical Balboa Park, Scripps Hospital and the University of San Diego. Access to the 163, 8 and 5 freeways. San Diego Airport (Lindbergh Field) is just a few miles away. 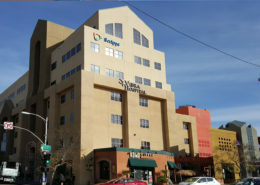 Seven-story medical office and convalescent hospital building with approximately 176,517 sq. ft. 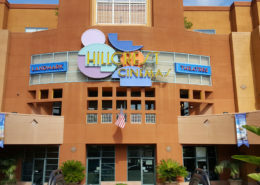 Located in the Village Hillcrest near the 163, 8 and 805 Freeways. 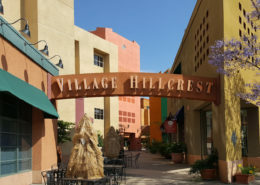 Village Hillcrest offers its tenants and patrons central convenience, urban dynamics, plus abundant parking.